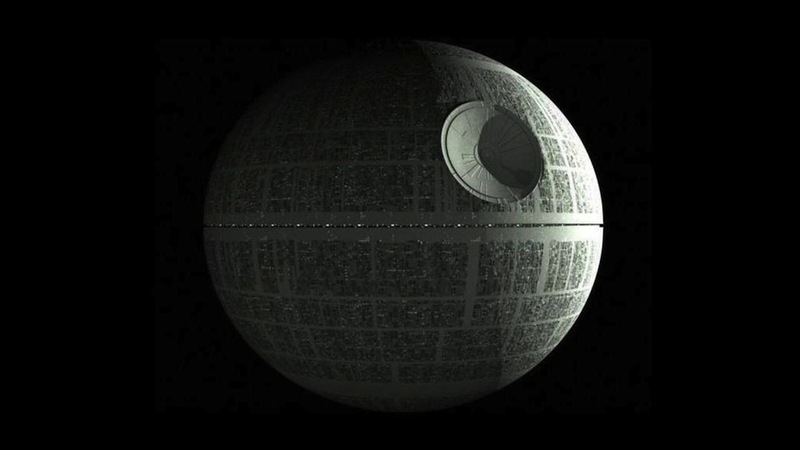 In perhaps the best use of the White House's official "We the People" petition system, a group of faceless signatures want the US to secure funding and resources in order to begin construction on a Death Star by 2016. Yes, a Death Star. By focusing our defence resources into a space-superiority platform and weapon system such as a Death Star, the government can spur job creation in the fields of construction, engineering, space exploration, and more, and strengthen our national defence.